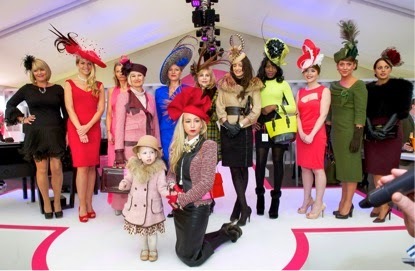 Cheltenham Racecourse is looking to bring colour to Ladies Day 11th March at this year’s Cheltenham Festival. From hats to shoes, to scarves to nails, it’s all about colour on Ladies Day. For the first time ever colour at The Festival will be celebrated by the competition #ColourMeMarch. We want all of our lovely etailPR bloggers to enter a photo in their potential race Outfit or Look in the #ColourMeMarch competition found here. All of our entries will be displayed in the Racecourse online gallery, if you’re featured then you’re in with a chance to win some great prizes such as £2000 worth of diamond jewellery & £500 to spend at Pretty Little Thing. How can I be in with a chance of getting two tickets worth £160 to Ladies Day? 1. Follow @ColourMeMarch on Twitter. 3. Blog Post– Topic “What I’m going to wear to Cheltenham Races Ladies Day on 11th March” or “I can’t wait to go to Cheltenham Ladies Day on wed 11th March" and “Here’s my entry for their Great competition” #ColourMeMarch. This is a really prestigious event and as well as the chance to win through the competition and have a wonderful day's racing there will also be 100 of your fellow etailPR Bloggers there attending the event. This is a fantastic opportunity for all so make sure you get involved! All Posts must include – Cheltenham Races, #ColourMeMarch, Ladies Day 11th March, approx. 300+ words, tracked link and banner from the network. 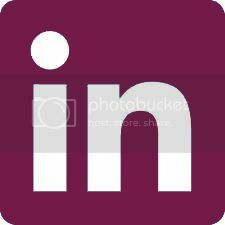 If you want etailPR to proof read any of your posts before you post them, please just ask via digital@etailpr.com. JUST EAT CAMPAIGN – WE PAY FOR YOUR TAKEOUT!!! Guest Post: Love at First Sight..